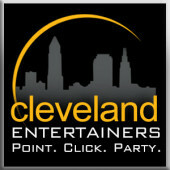 Read about why clients agree, Cleveland Entertainers in the number one choice for party entertainment! "Since discovering ClevelandEntertainers.com in 2011, it has become my 'home base' for booking entertainment for my special events. 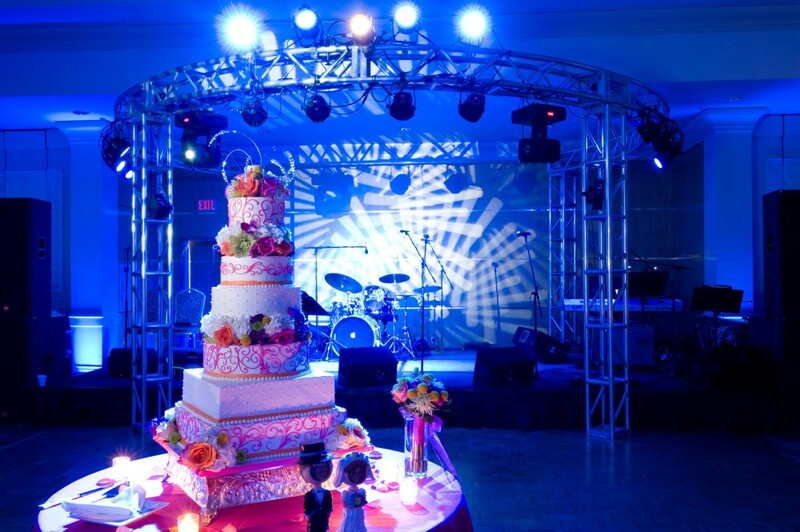 No matter the theme, Tiffany & Rick are able to provide the right entertainers (talented, professional & reliable!) and help me pull off a great event. What's more, they coordinate and manage all the entertainers, which frees me up to focus on producing & promoting the rest of the event. In a day & age where we're all doing more with less, the support and sense of partnership I get from ClevelandEntertainers.com is priceless." "Thank you for your high-energy performance at our 75th anniversary celebration! Our associates were amazed by Rick's abilities and excited that they were able to participate by getting on stage and being a part of the show too! Rick captured the fun and energy we wanted our parties to have, and we were glad the crowd got on their feet, ready to celebrate!" Serving the Greater Cleveland area for entertainment ideas and all your party needs!